“Sacred Skies” continues our introduction to the artists on AD Music. and is primarily a compilation of previously released tracks, (although there are 2 unreleased pieces) with a coherence defined by the label’s vision and style. 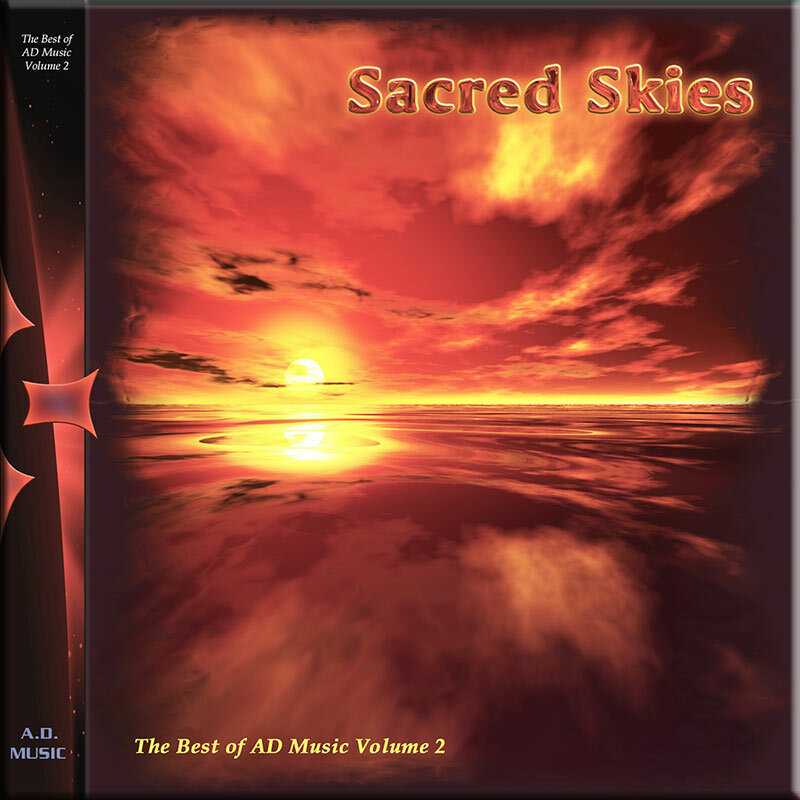 “Sacred Skies” is an album of real power and emotion, a collection of rhythmic tracks highlighting the collective diversity to be found in the AD Music catalogue. There is a slightly darker edge than volume 1, with some ethnic influences. 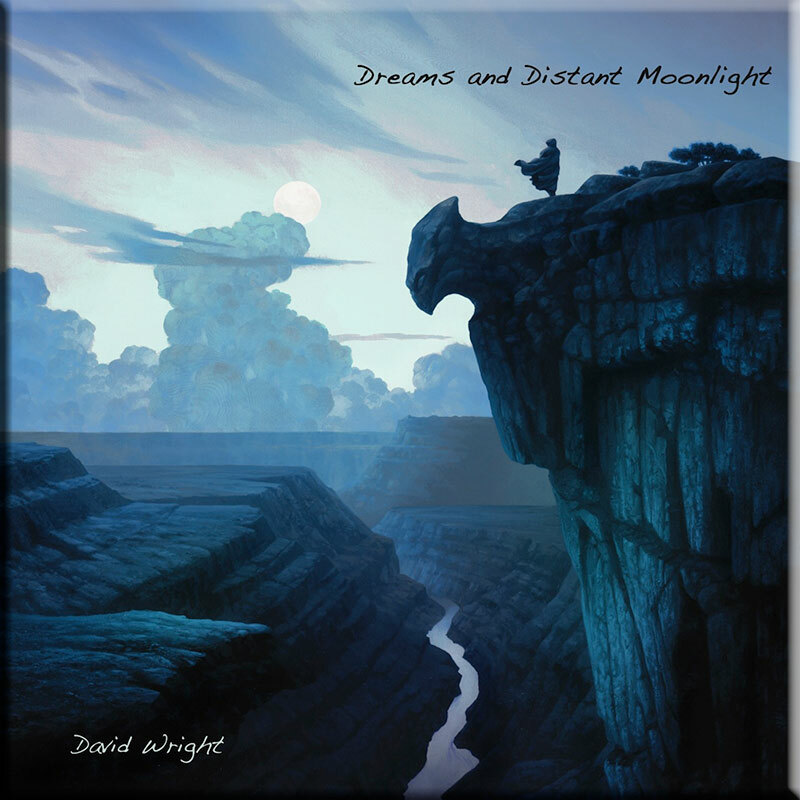 However, the infectious melodies, ambient textures, cinematic tones, dynamic soundscapes and powerful, strident themes associated with the label and its artists remain. If you like music to be creative, with depth and purpose, to be different enough that it doesn’t fall easily into a category, then you should find the music we have to offer just what you’re looking for. Volume 2 in the series again reveals the quality in AD’s rosta of artists. Beginning with the previously unreleased ‘The Plains’ by Bekki Williams, in less symphonic mood, the piece reflects the increasing maturity of her music. One of the finest albums in AD’s canon is Catalin Marin’s ‘First Breath’ represented here by ‘Nandana-Paradise in Indra’, an ethnic tinged gem that would not sound out of place on the ‘Bladerunner’ soundtrack. The shimmering ‘Iceberg’, again echoing Vangelis at his most accessible, is equally impressive. Robert Fox’s illustrious backcatalogue is condensed to the superb ‘Over Turquoise Seas’ taken from his first Ad realease ‘Asfafa’ and the majestic ‘Three Sisters’. 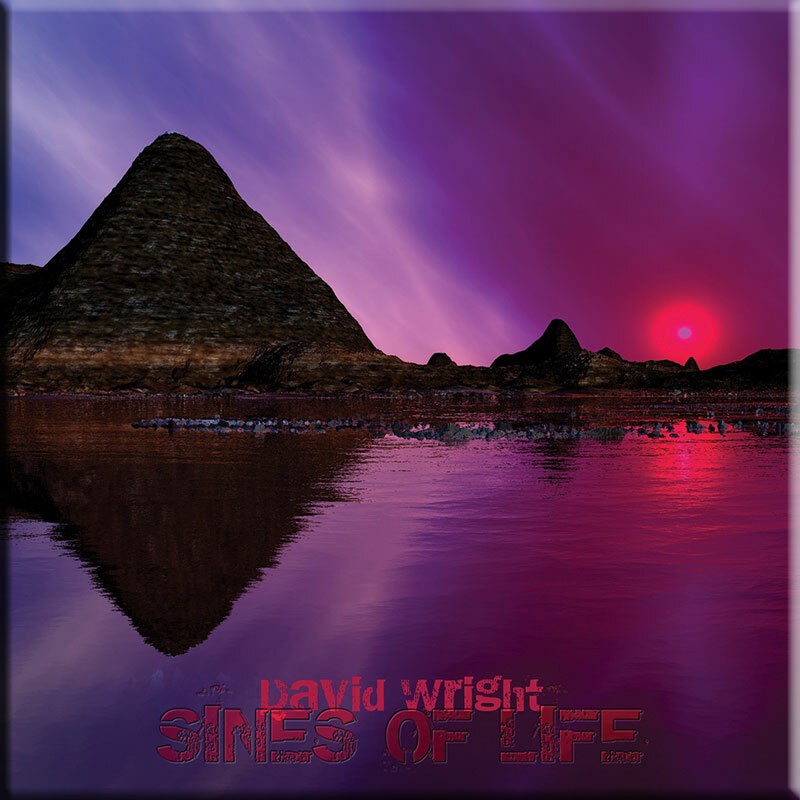 Another previously unavailable track ‘Sacred Skies’ by David Wright is further incentive to buy this compilation. A slow burner, ‘Sacred Skies’ again reveals the lynchpin of AD Music in great form and bodes very well for his next solo album. The sublime ‘Flame Sky’ from ‘Walking With Ghosts’ and ‘Taiga’, an earlier favourite from ‘Between Realities’, does not disappoint. ‘Jumping Air’ from Raviv Gazit’s underrated ‘Shapeshifter’ is the most rhythmic offering here. Code Indigo’s, ‘Call of the Earth’, ‘Fallen’ and ‘Code 11’ remind us of the enduring quality of AD Music’s supergroup. 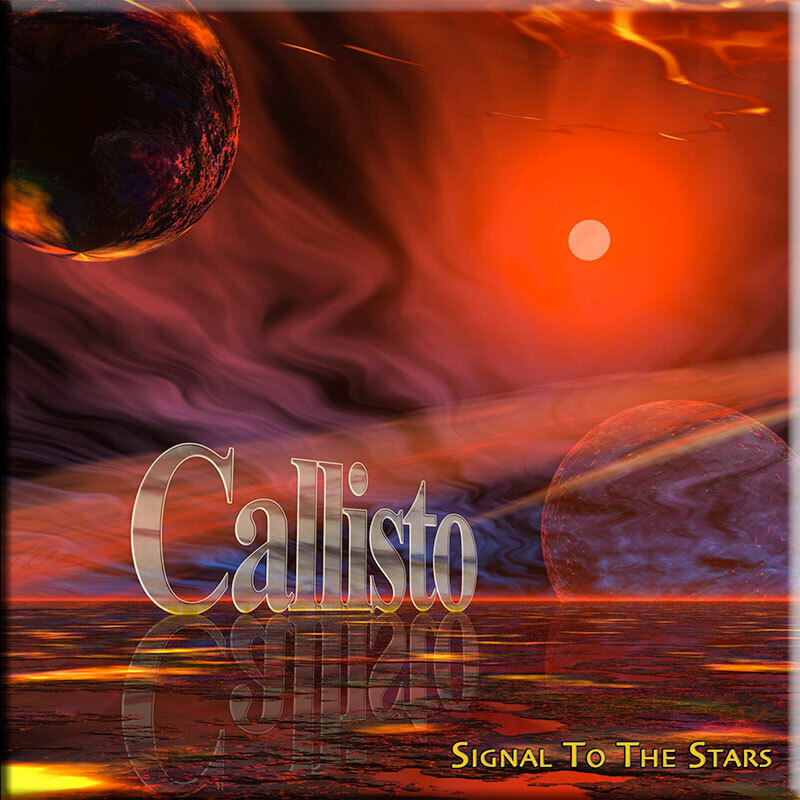 Callisto’s ‘Setisphere’ has already become a classic from the debut release ‘Signal to Stars. Another AD favourite, Bekki Williams is further represented by ‘Under The Same Sky’ and ‘Nightflier’, both high quality offerings. Traditional cosmic synths appear on Enterphase’s ‘When the Morrow Breaks’. However, there is one AD music act, again criminally undervalued, that impresses here because it offers something different from the other artists. Witchcraft’s ‘Angel Dust’ has ethereal vocals and ‘Cathedral’ from ‘As I Hide’ offers a subtley darker ambient vision of subdued menace. All in all ‘Sacred Skies’ serves as a fine introduction to AD Music and an essential companion to Volume 1. First time purchasers may find that investigation of many of the source albums may be essential.